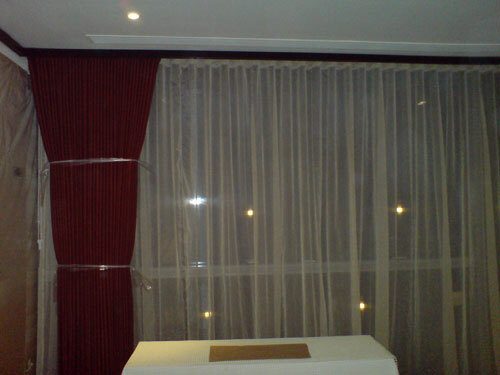 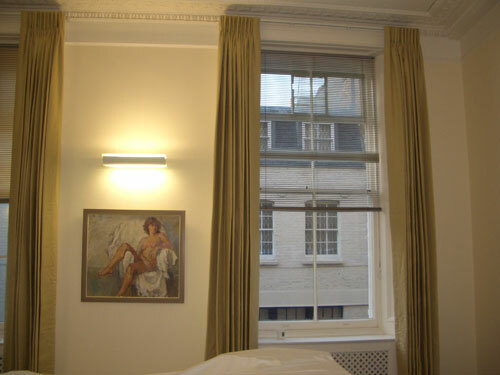 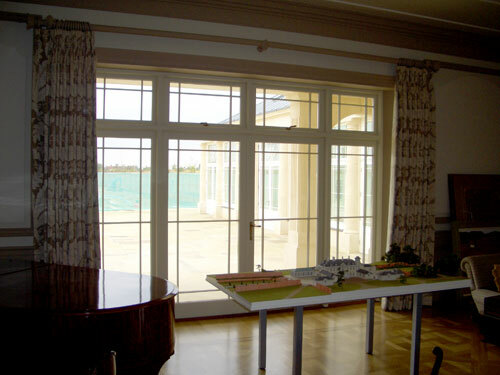 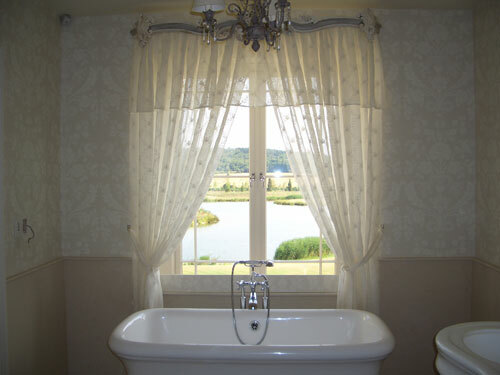 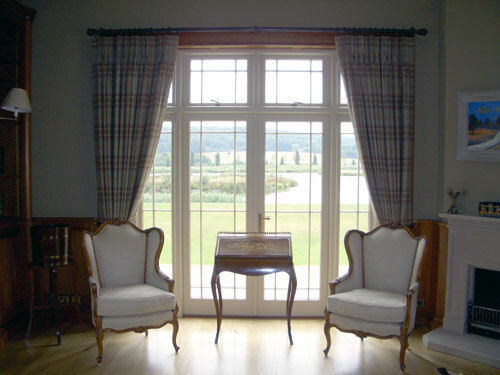 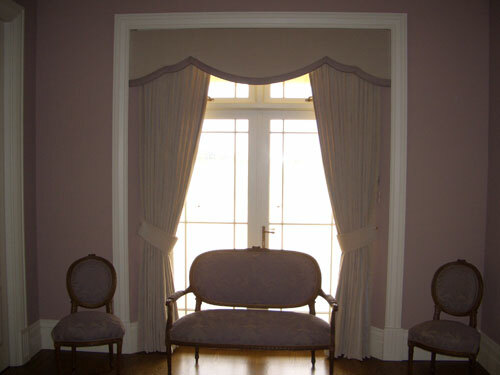 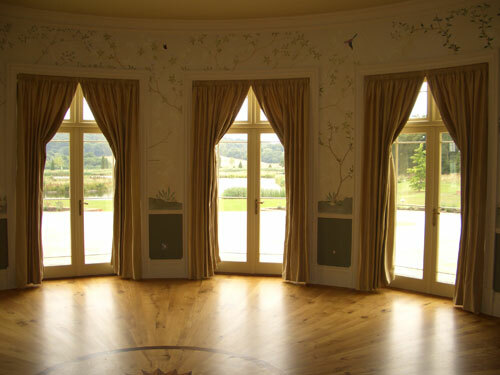 Professional curtain fitters based in the UK. 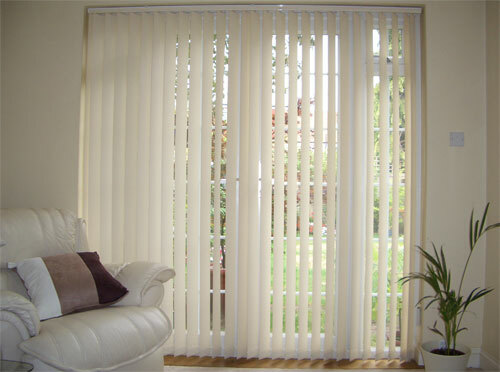 We provide a complete installation service for blinds, poles or tracks from low budget to high end bespoke designer quality, without designer prices. 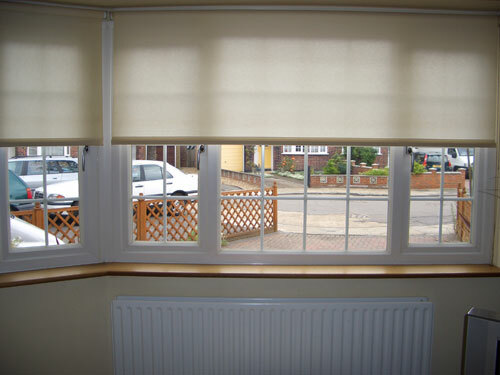 We can supply and fit products supplied by us. 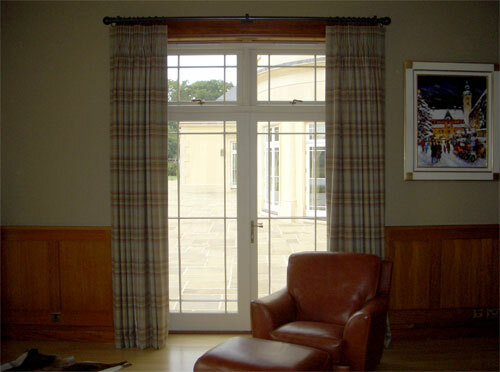 We can provide a specialist fitting service to fit your own products. 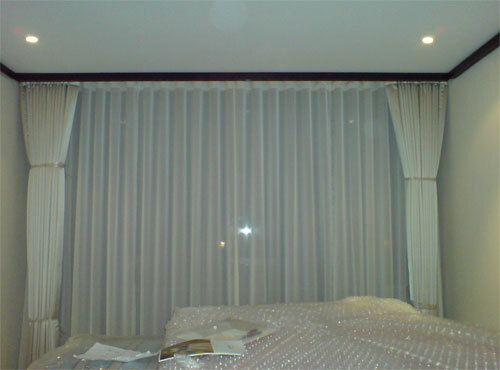 Or we can supply only and deliver by courier. 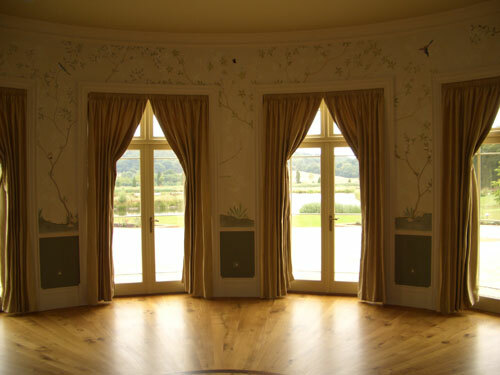 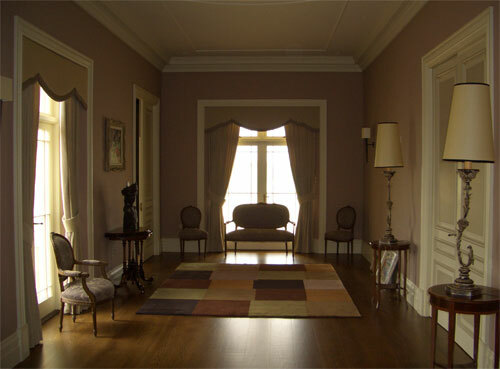 All our work is carried out to the highest standards; we are fully insured with workmanship guaranteed. 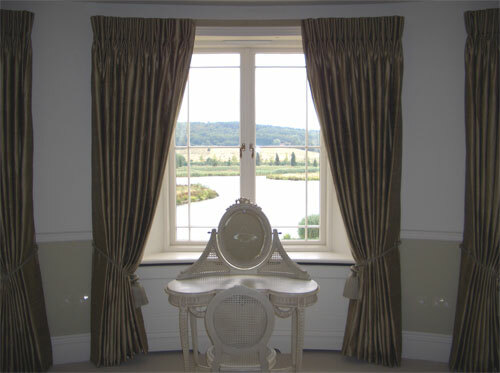 Expert Measuring & Fitting Service covering Coventry, Birmingham, Solihull, Nuneaton, Royal Leamington Spa, Kenilworth, Bedworth, Longford, Stratford upon Avon, Sutton Coldfield, Tamworth, Northfield, Rugby, Erdington, Dudley, Wolverhampton, Kidderminster, Stourbridge, West Midlands, Warwickshire, Warwick.